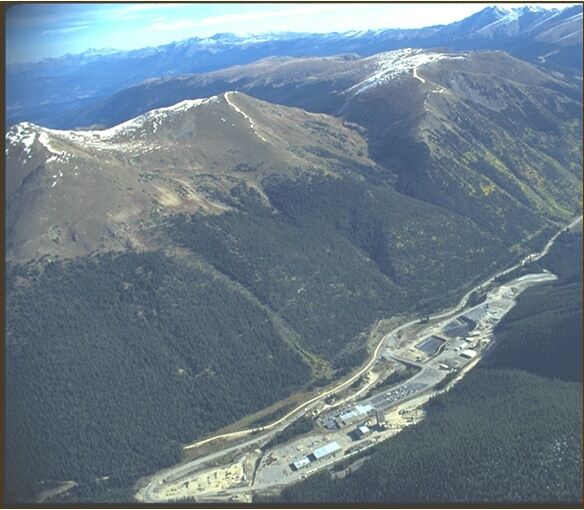 The Henderson Mine is a large underground molybdenum mine west of the town of Empire in Clear Creek County, Colorado. 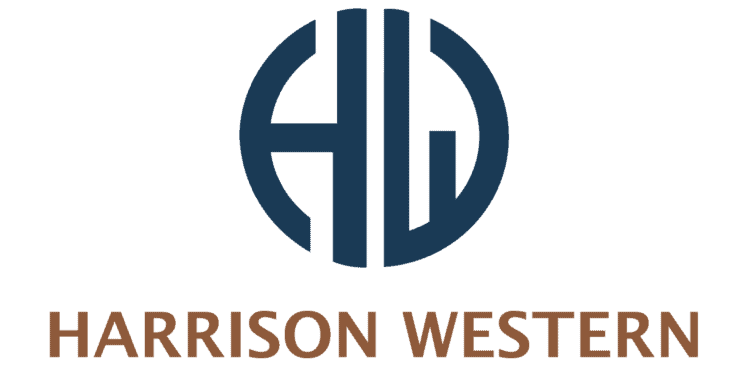 Harrison Western has performed various projects at Henderson since 1972, and has maintained a mechanical crew onsite for the last 18 years. 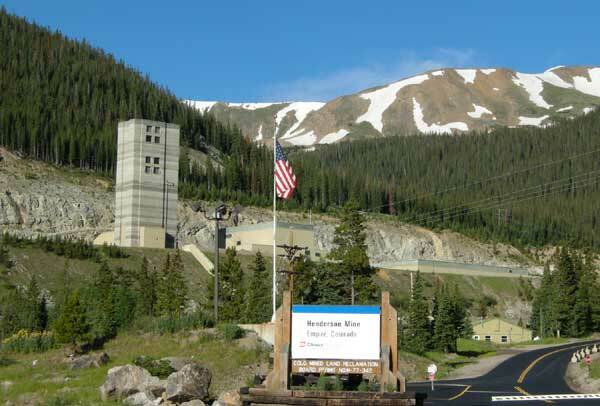 Over the years, Harrison Western has constructed four shafts, deepened one, and excavated thousands of cubic yards of rock from the underground mine. We have built 18 underground truck loading chutes. Other major projects include ventilation and materials handling structures, vent fan replacements, an underground office structure, a 15,000 SF surface structure, a 8,000 SF shop, shaft repairs, and utility installation. We are currently working on the rehabilitation of the 7500 level for access to future workings, additional ore chute construction, pump station repairs, and construction of the D-Loop Mud Settler.